Hundreds of USB headsets deployed in minutes. Setting up one headset is a piece of cake (or at least you hope it will be). Mass deploying a hundred or so headsets, well, that isn’t so sweet. That’s why Jabra has introduced a brand new service called Jabra Xpress. Jabra has a knack for building incredibly intuitive headsets. 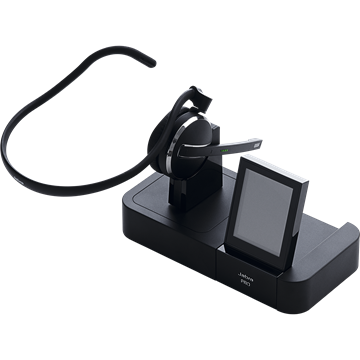 The Jabra PRO 9470 headset, for example, features a docking station with a built-in touchscreen display. Follow the on-screen guide to configure the headset’s connections and personal preferences. The PRO 9470 offers USB, modular and Bluetooth connectivity. Rather than tinkering with your computer, desk phone and smartphone’s settings, you can take care of most of the work from your headset. Jabra Xpress is a standards-based service that dramatically cuts down deployment time. 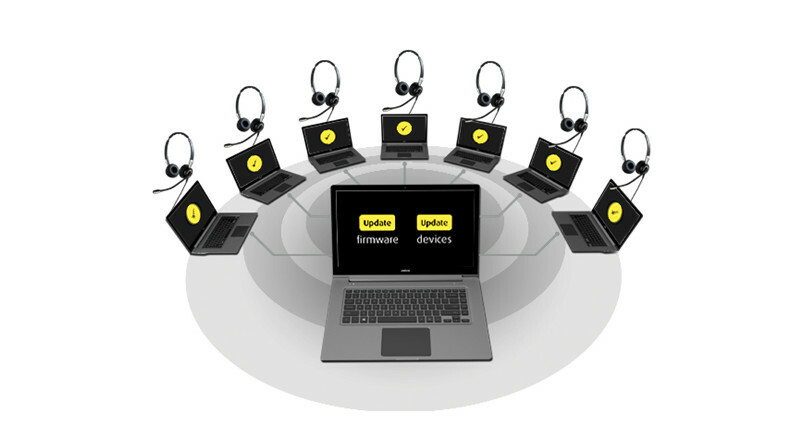 A Jabra case study found that it took just one hour to set up 250 Jabra PRO 9450 headsets on Microsoft Office Communicator. 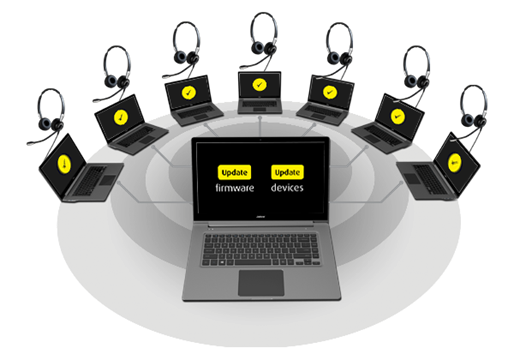 The service is perfect for installing new headsets, upgrading your existing headsets when new firmware is available, or changing settings across all of your headsets or particular groups. 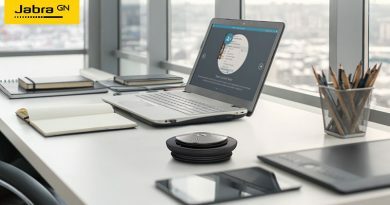 All that you need to access Jabra Xpress is an Internet connection, Silverlight and an up-to-date web browser. Interact with the service through Google Chrome, Mozilla Firefox or Microsoft Internet Explorer. Other web browsers such as Apple Safari and Microsoft Edge may also be supported, but are not listed by Jabra. Find out more information about Jabra Xpress by visiting Jabra online or contacting our support channel. 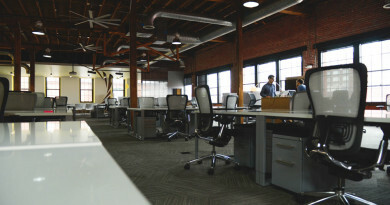 Jabra headsets and speakerphones are award-winning audio solutions for businesses of all sizes. 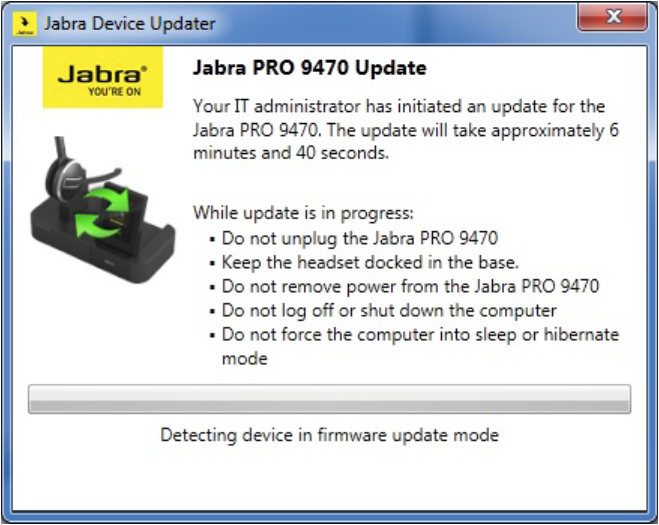 The new Jabra Xpress deployment tool makes sure installing or updating hundreds of USB headsets is as quick as setting up one. It’s never been easier for businesses to manage and administrate their telephony solutions.